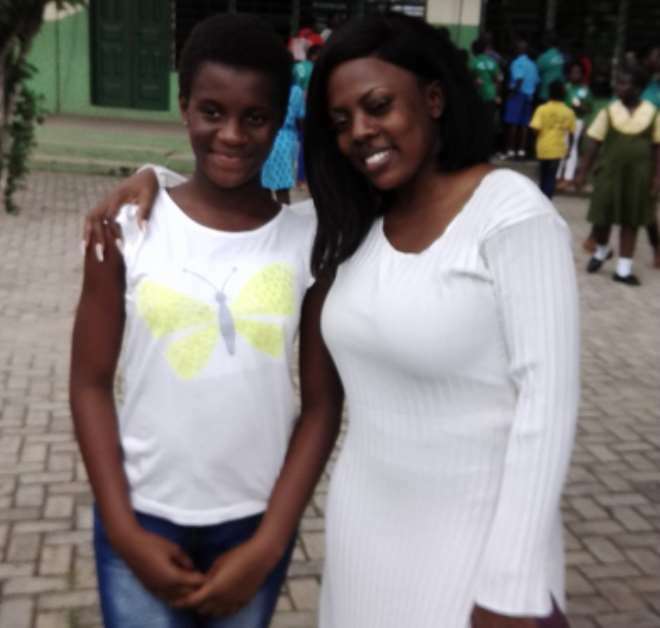 The founder of ‘Raising Readers Ghana Initiative’ Nana Aba Anamoah has urged pupils to continue reading to help improve their language skills and vocabulary. 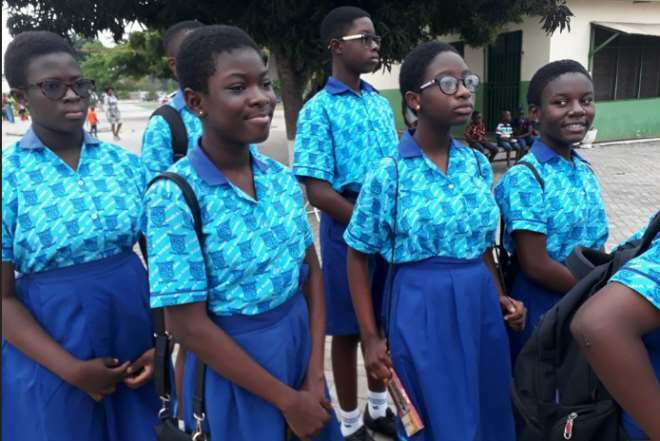 She made this remarks at the maiden Dansoman Community Reading 2018 competition which took place at the St. Bernadette Soubirous School in Accra, on Saturday, June 21. She also urged parents and teachers to help pupils read often and widely. The reading competition started at 9:30 am with a prayer by the Noble Lady of St. Margaret Mary Marshallan Association (Court 63), Sis. Philomena Efua Assan. 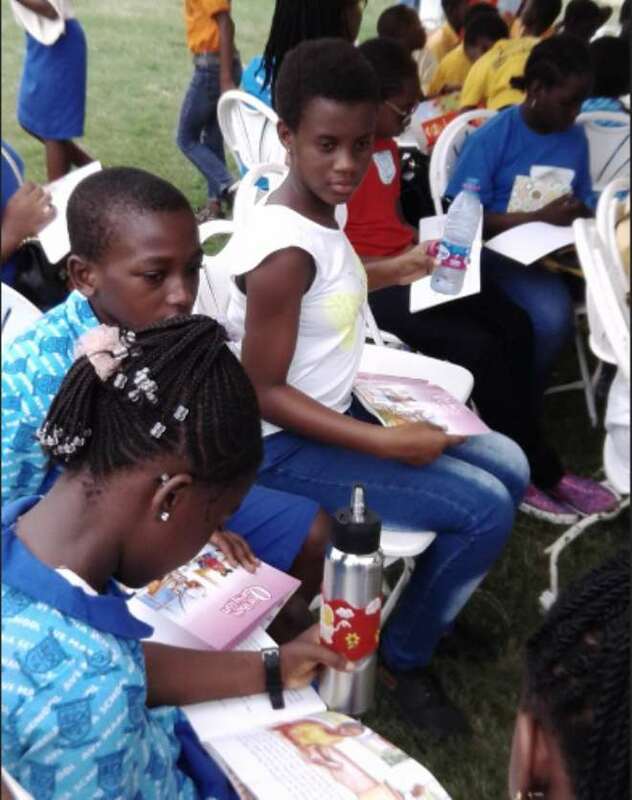 Furthermore, Sister Abigail Amponsah Nutakor welcomed all participants, parents and teachers present. And also commended them for being punctual. 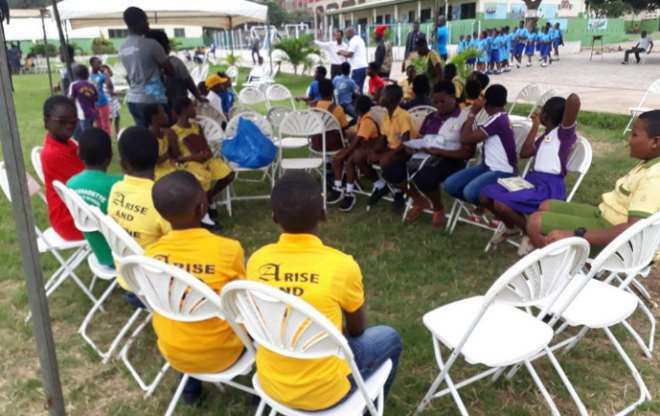 After the opening address, participants from selected schools in Dansoman, were put into age groups of 9 , 10 ,11, 12, and 13. Each age group was made up of a minimum of 25 pupils , with a teacher assigned to each group to help coordinate affairs. After the reading exercise, one best reader was selected from each age group by a panel of judges. They were awarded pens, books, dictionaries and mathematical sets as prizes. The Prizes were awarded by the Grand Knight of Council 71, Bro. Emmanuel Prince-Agbodjan and the Noble Lady of Court 63, Sis. Philomena Efua Assan of the St. Margaret Mary Marshallan Associaction. The Grand Knight also assured all present of his support for the Dansoman Reading Competition in the years ahead. The programme ended with refreshement for all participants. Sponsors of the event include: Republic Bank, SG Bank, Eco-Bank, Akila and Jandel just to name a few. 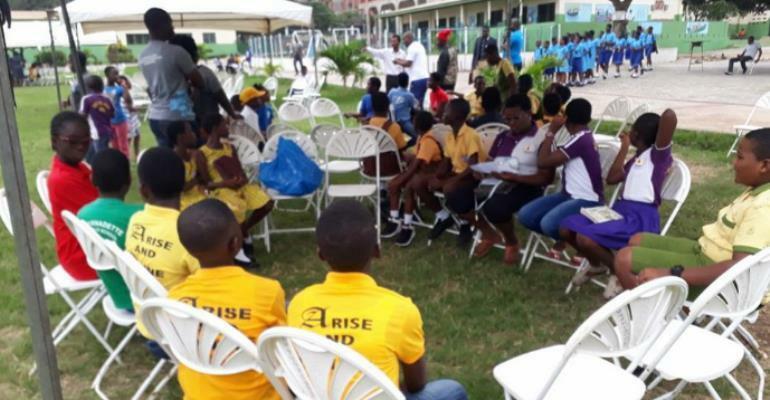 Participating Schools: St. Bernadette Soubirous School, Ave Maria School, Most Holy Heart School, Christian Home School, Star of the Sea School, Dansoman Community School, Gbegbeyise Methodist Primary School and St. Margaret Mary Children Service. 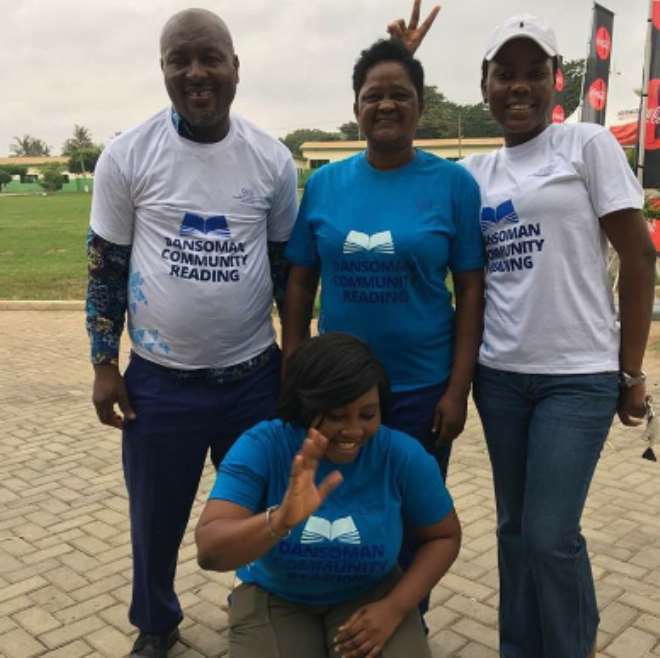 Some of the participants are: Nutifafa Dela Ahiawor, Janelle Kuukua Annan-Dennis, Isela Botchway-Anang, Edem Ziga, Yayra Nutakor, Elikem Nutakor, Kekeli Quist-Doe, Pearl Dushie, Adwoa Dankwa, Darile Adjei, Kwaku Sam and Huda Vordoanu.